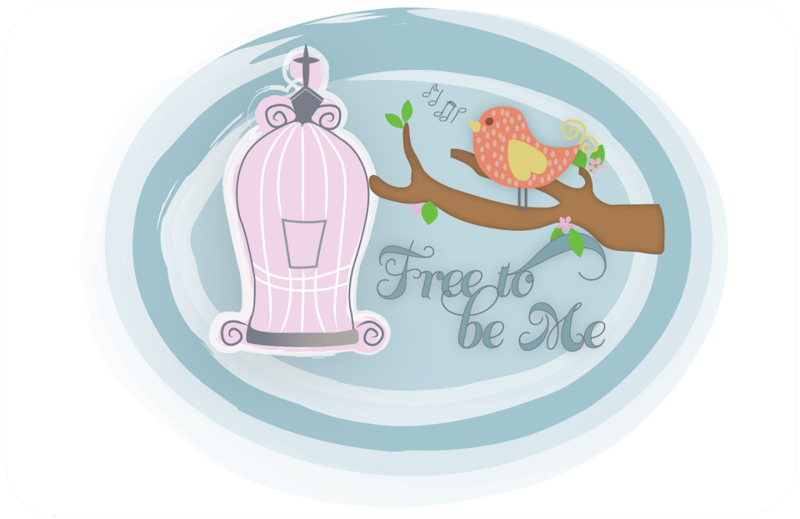 Free to Be Me: Let it Rain! Let it rain, Lord, let it rain! May the rain we have today allow your creation to burst forth tomorrow, clothed in nature's finery...garments of radiant colour more beautiful than any man could ever craft!